The 2018 vintage looks strong, with both quantity and great quality. 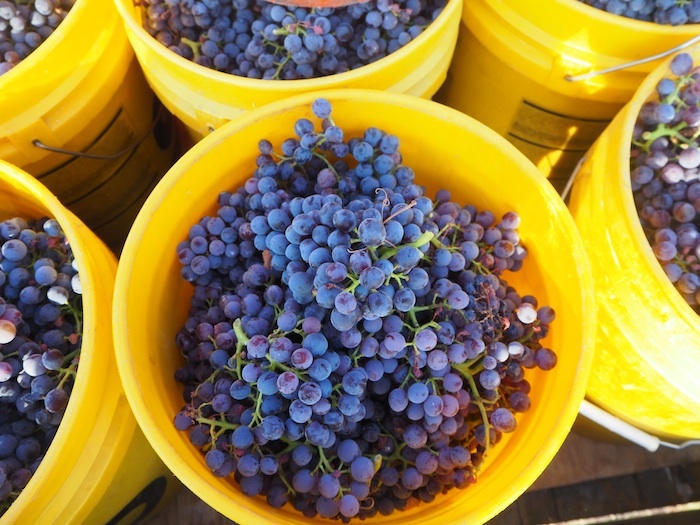 What makes Texas wines even more exciting today is the wide range of varieties grown. 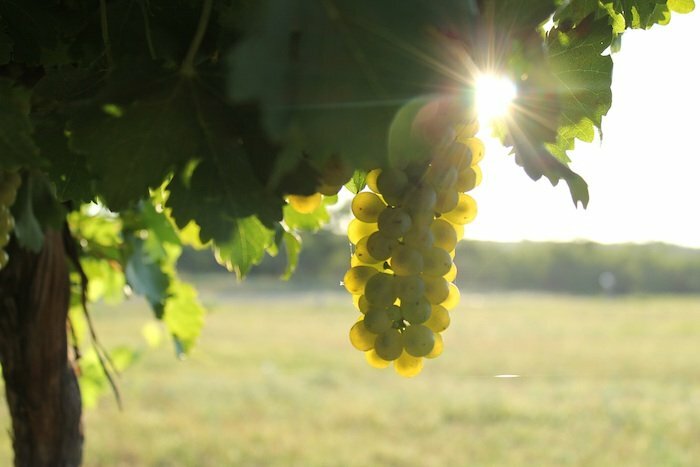 Though we grow the common international varieties, like Merlot and Cabernet Sauvignon, the key to great Texas wines lies in the not-so-common, like Picpoul Blanc, Roussanne, Carignan, and Tempranillo. 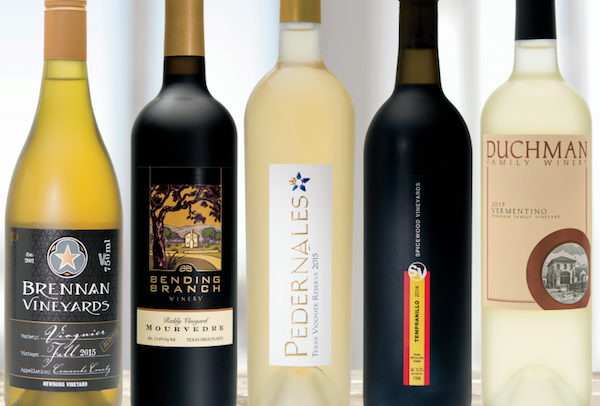 These wines thrive in warm climates, making Texas ideal, especially when paired with semi-arid growing conditions, mineral intense, nutrient-poor soils and in many parts of the state, elevations that can reach 5,000 feet above sea level ensuring cool evenings even with daytime temperatures exceeding 100 degrees. For white wine lovers, Duchman Vermentino ($20) has been a long time favorite, layering lemonade and grapefruit with fragrant herbs and wildflowers. I am a huge fan of briny, mineral intense Albarino from Spain, and there are few regions that compare, Uruguay being one, and, Texas is another. McPherson Cellars has created a unique blend of Spain and Italy, bringing 50 percent Albarino and 50 percent Vermentino from the Texas High Plains together for a juicy, crisp wine they call their Domaine White ($18). Brennan Vineyards has produced Viognier since their start in the early 2000s, but their new Brennan Cellar Select Viognier ($25), produced as an “orange wine” by leaving the white grapes on the skins for an extended period, creating an orange tint in the juice, is packed with vibrant texture and structure. With stone fruit, white flower, and lemon aromas, followed by white peach and citrus flavors, the wine has bold concentration and texture. From 30-year-old vineyards in Escondido Valley Fall Creek Vineyards Headwaters Reserve Chenin Blanc ($15) is very dry, yet floral, with Asian pear, quince, crushed stone, and smokey, flinty minerality. The signature white wine for William Chris Vineyards, Mary Ruth White Blend ($28), brings together Malvasia Bianca, Blanc du Bois and Moscato Giallo for a ripe pear, Granny Smith apple, and honeysuckle filled wine. Wedding Oak Winery Tioja ($30) toasts Spain with a blend of Tempranillo with Garnacha, Graciano and Tannat creating a juicy, medium-bodied red wine, similar to a Rioja red, with blackberry, plum, cedar, and spice. 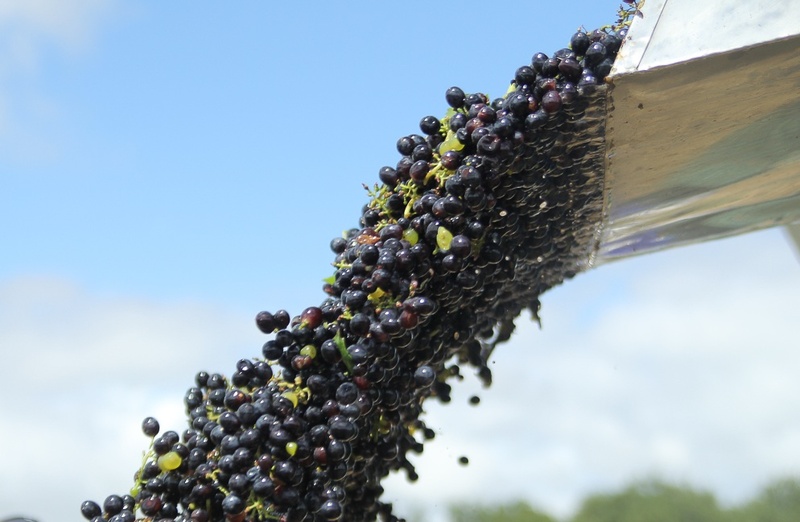 Mourvedre classically is a sunshine loving, hearty, robust red wine with black cherry, licorice, and meaty, smoky notes, as displayed in Lost Draw Vineyards Texas High Plains Mourvedre, and similar wines made from Lost Draw Vineyards fruit by William Chris Vineyards and Bending Branch. The inky variety also makes a stellar base for Rosé, as crafted by Lewis Wines in their beautiful, pale pink Parr Mourvèdre Rosé ($30) with tangerine, strawberry, and plum. Pedernales Cellars Tempranillo Reserve ($60), blending fruit from both the Texas High Plains and the Texas Hill Country, reveals blackberry, tobacco, vanilla, dried leather, toasted oak, and woody herb. Spicewood Vineyards The Good Guy ($42) melds primarily Tempranillo with Graciano, Merlot, Cabernet Sauvignon, and Syrah to create a spicy, black fruit filled wine with dark chocolate, blackberry jam, and baking spice. 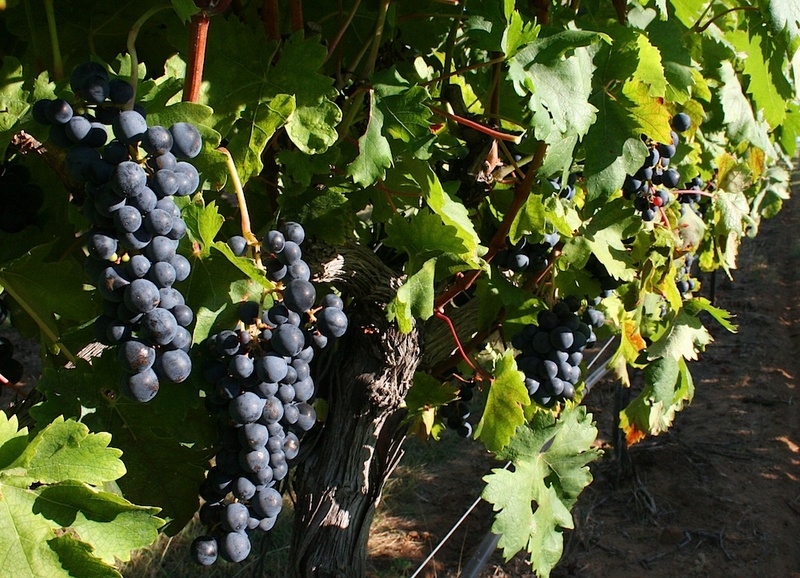 On October 19, Spicewood Vineyards will host the fifth annual Texas Fine Wine dinner. The evening will feature a five-courseTexas Hill Country menu, paired with selections from the wineries that are a part of Texas Fine Wines, including Spicewood Vineyards, Pedernales Cellars, Duchman Winery, Bending Branch Winery, and Brennan Vineyards. Details for the evening here.